One of the many changes I’m making with my business this year is offering senior photography. Clients can either book a mini or full session with digital images included so you can make a slide show, announcements, prints for family and friends. The possibilities are endless with digitals! This girl is smart. She brought along inspiration that kept her smiling. What was that inspiration, you might ask? Her sister. Her sister was behind my camera reenacting YouTube videos I think. Whatever it was it worked like a charm. 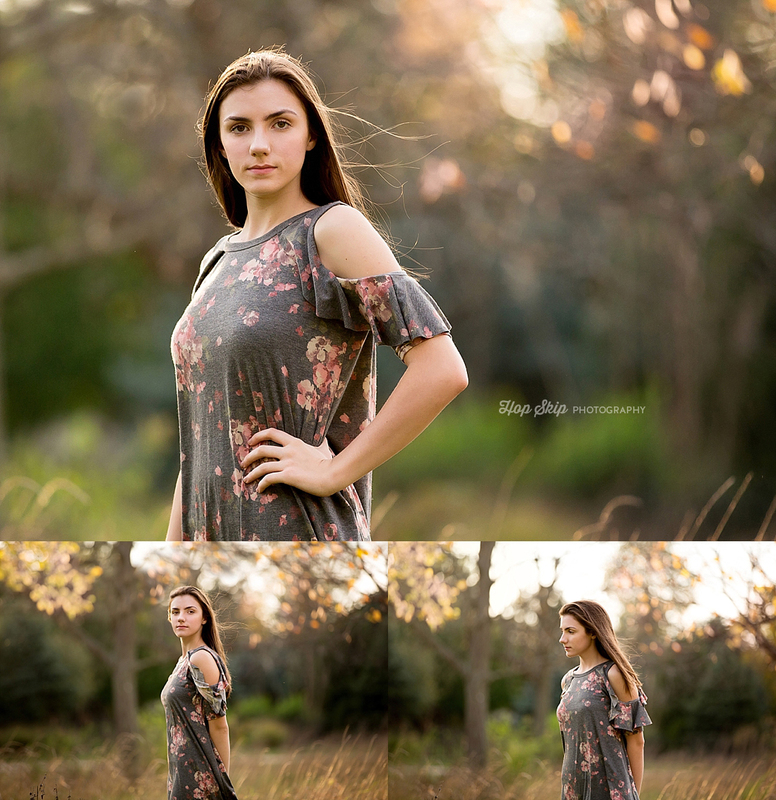 I so welcome a friend or sister to join us for a senior shoot. 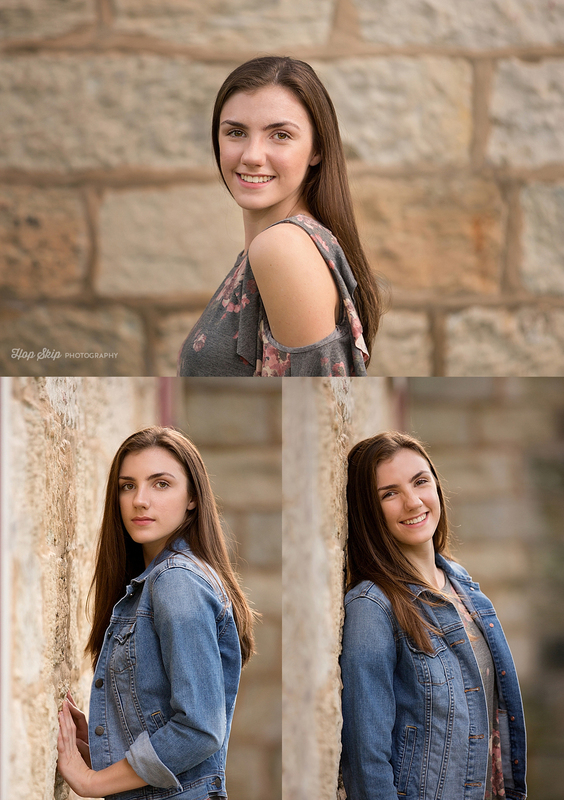 No one knows the inside jokes quite as well or can give a little boost of confidence a senior needs to ease nerves and make a session a blast.